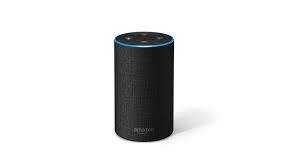 UU A Way Of Life: Ask Alexa - How will I know when my life is on the right track? Ask Alexa - How will I know when my life is on the right track? Alexa: How do I know when my life is on the right track? When you turn your life over to your Higher Power however you define it, you will surrender your ego and miracles occur which seem to violate all the laws on the path of the ego.